An up-to-date design in three pale neutral colours all with darker linear striations. Co-ordinating Inserts and Listellos enhance the attractiveness of the tiles. 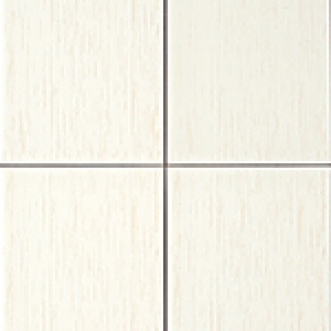 Co-ordinates well with Banff Series 12"x12" Monocottura Floor Tiles.